Professor Jon Dron is a member of the Technology Enhanced Knowledge Research Institute and former Chair of the School of Computing and Information Systems, Athabasca University (Canada’s open university). He is also an Honorary Faculty Fellow in the Centre for Learning and Teaching, University of Brighton, UK. Jon has received both national and local awards for his teaching, is author of various award-winning research papers and is a regular keynote speaker at international conferences. Jon’s research in learning technologies is highly cross-disciplinary, including social, pedagogical, technological, systemic and philosophical aspects of technology and learning design & management. 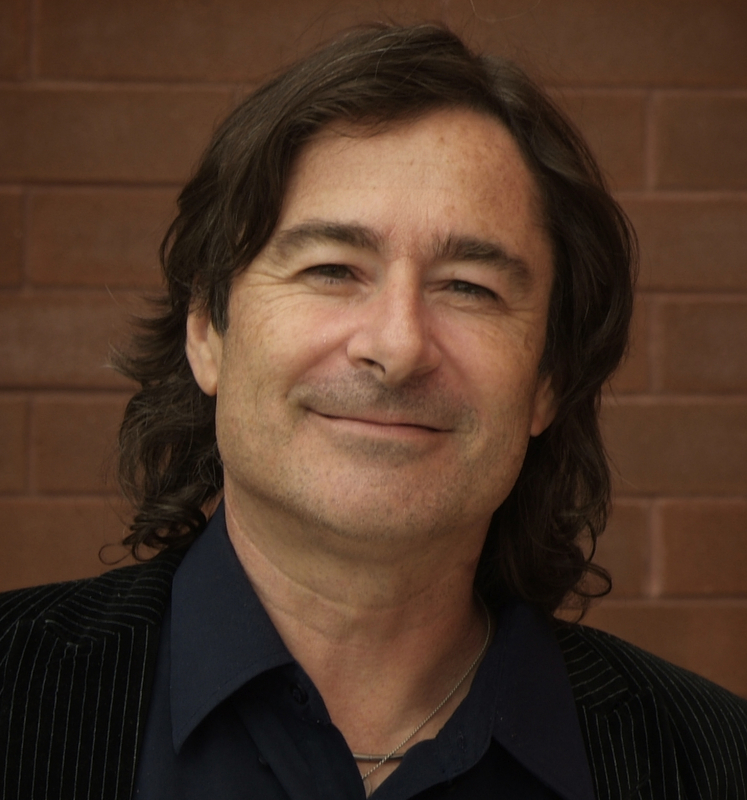 Professor Jon Dron is a member of the Technology Enhanced Knowledge Research Institute, where he is a member of the social learning technologies group, and former Chair of the School of Computing and Information Systems, Athabasca University. He is also an Honorary Faculty Fellow in the Centre for Learning and Teaching, University of Brighton, UK, where he works on staff development in the area of technology-enhanced learning. Jon has received both national and local awards for his teaching, is author of various award-winning research papers and is a regular keynote speaker at international conferences in fields as diverse as education, learning technologies, information science and programming. With a first degree in philosophy, a masters degree in information systems, a post-graduate certificate in higher education and a PhD in learning technologies, Jon’s career has been diverse, included work in education, information systems, technology management, programming, marketing and several years as a professional singer. He is the lead architect behind The Landing (https://landing.athabascau.ca), Athabasca University’s social learning commons. Won the Editors’ Choice award for best paper of 2011 in the highly rated International Review of Research in Open and Distance Learning. Won both teaching and research awards at Athabasca university. Been a keynote speaker at international conferences in the US, Canada, Taiwan, Germany, The Netherlands, Austria, Pakistan, Chile, and Mexico, as well as being an invited speaker at numerous other national and international events. Developed numerous software tools and environments for learning over a period of over 20 years. Been the co-principal investigator on a range of projects with national, provincial and local funding of over $2M, as well as engaging as a researcher in many other funded projects. Been on over 50 program committees for conferences and workshops, as well as co-chairing the AACE E-Learn 2009 and 2017 conferences, and serving on that conference’s executive committee. Written/co-written over 100 peer-reviewed papers in journals and conferences, as well as many book chapters and two books. Jon’s research in learning technologies is highly cross-disciplinary, including social, pedagogical, technological, systemic and philosophical aspects of technology and learning design & management. Prior to becoming a university teacher, Jon had a varied career that included working as a singer/entertainer, being a database programmer and supporting and managing IT facilities. He started his academic teaching career at the University of Brighton in 1997 and gained his PhD in the area of learning technologies in 2002 for work on self-organizing social learning environments. Amongst other achievements, he built the first social bookmarking tool designed for education, which was also the first educational system to employ tag clouds (though these did not have a name at the time). He created a number of online social learning environments such as CoFIND and Dwellings, and Athabasca Landing, employing self-organizing principles drawing on knowledge from fields as diverse as evolutionary theory, architecture and town planning, and economics. He is currently writing a two-book series on the nature of education and learning technologies.